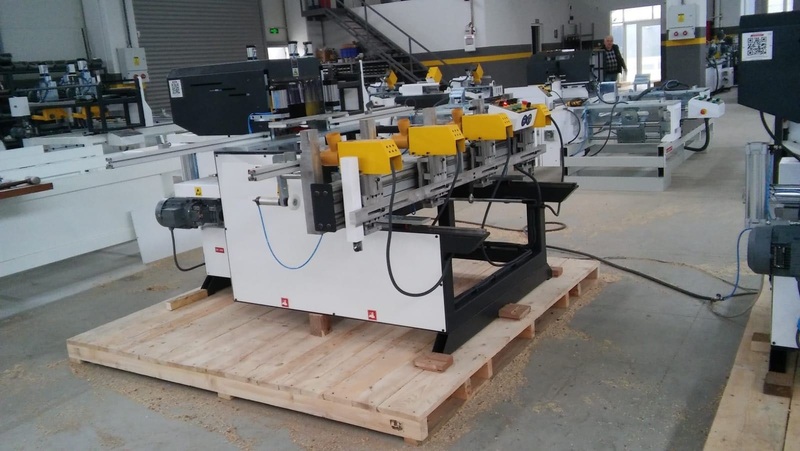 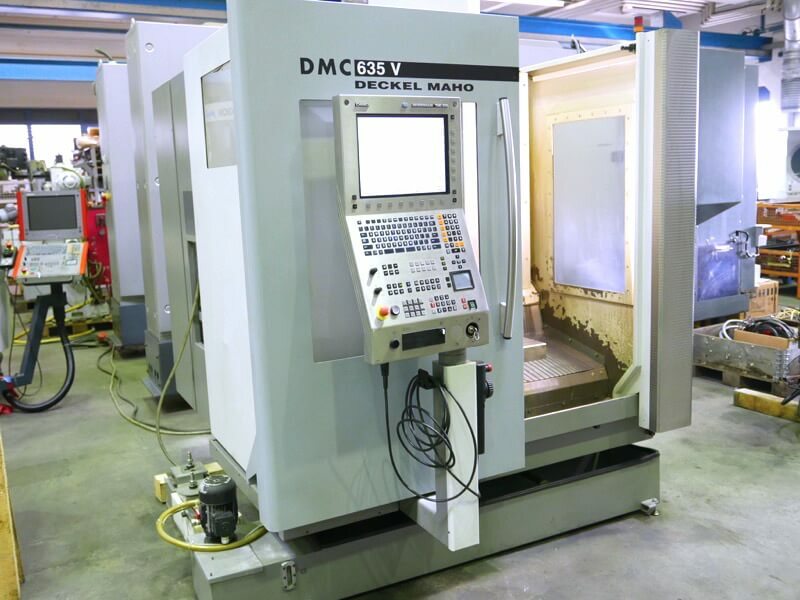 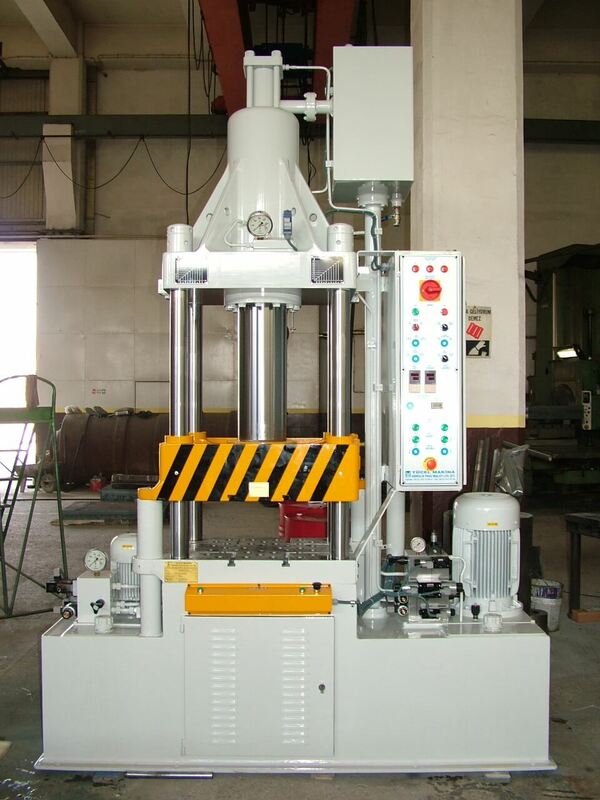 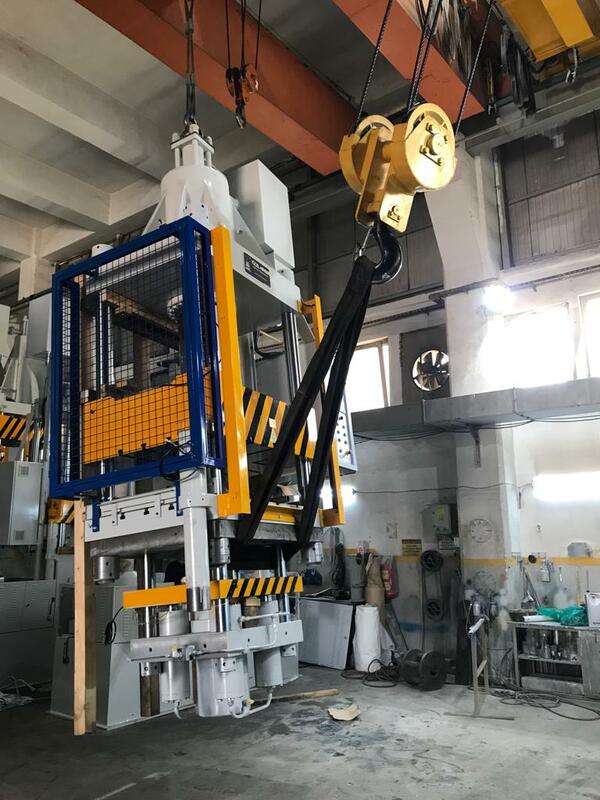 EMS Commerce recieved an order from one of its customers abroad about a vertical machining center Deckel Maho 635 V. The machine is a 3 axis, CNC Vertical Machining Center, made in 2008 with a very low working hours indicator and axis ranges X – 635 mm / Y – 510 mm / Z – 460 mm. 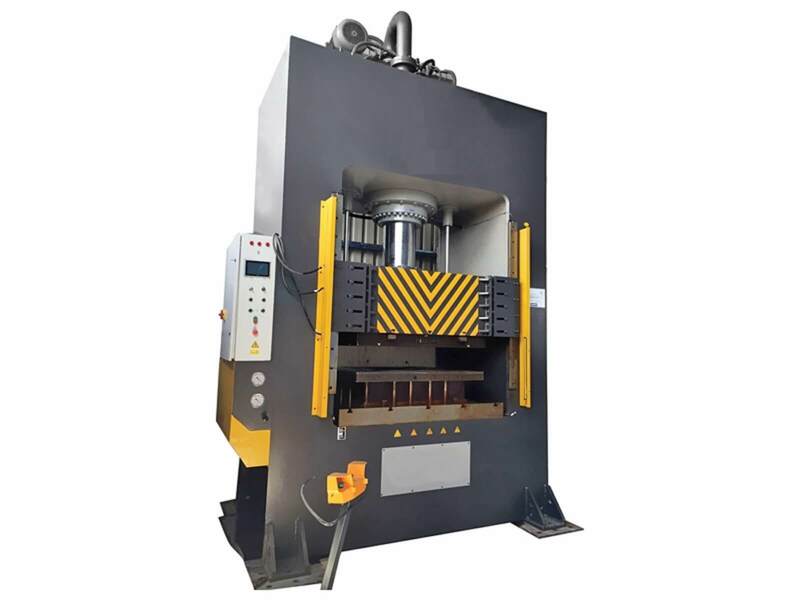 The Vertical Machining Center was designed and produced in Germany for mould making, especially with difficult design and precision needs. 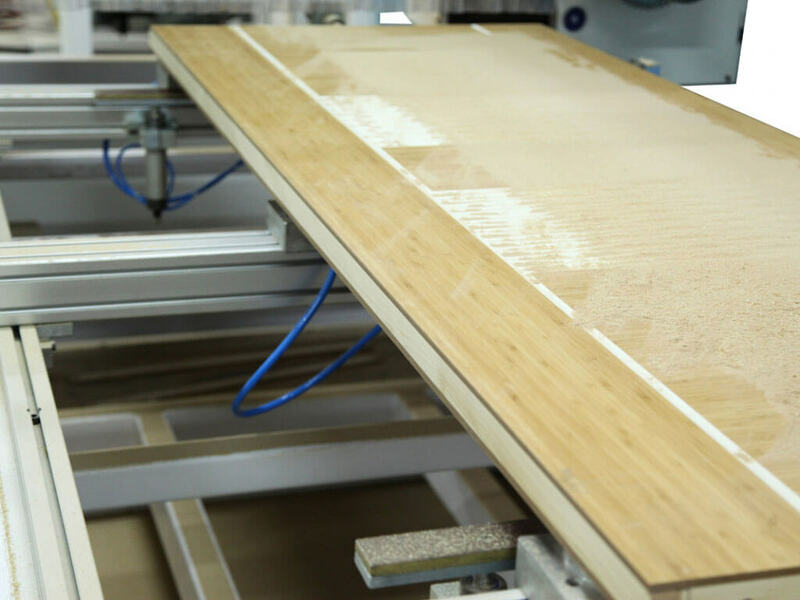 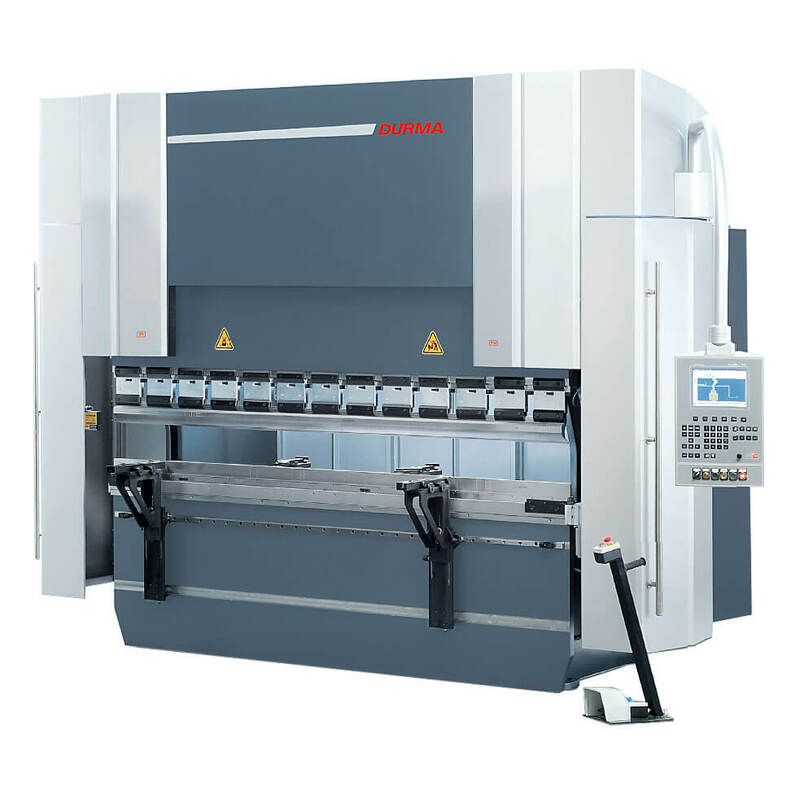 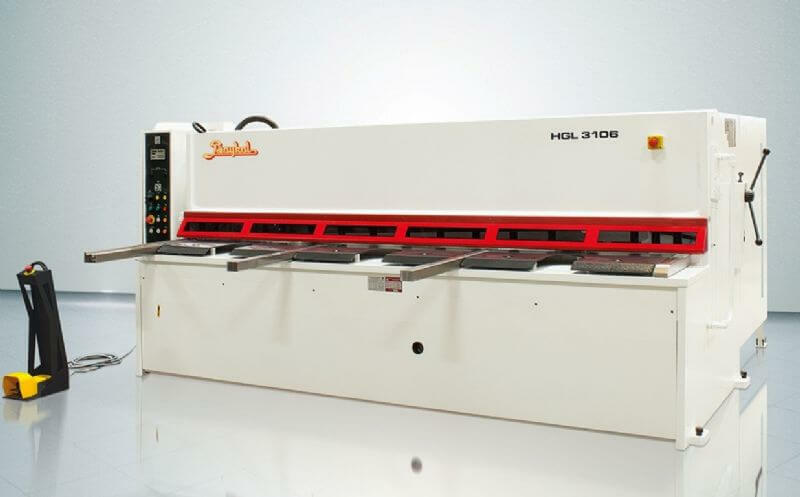 The Vertical Machining Center is adopted with a HEIDENHAIN iTNC 530 control board and servo motors on each axis, with the 10 000 r/m for the spindel motor. 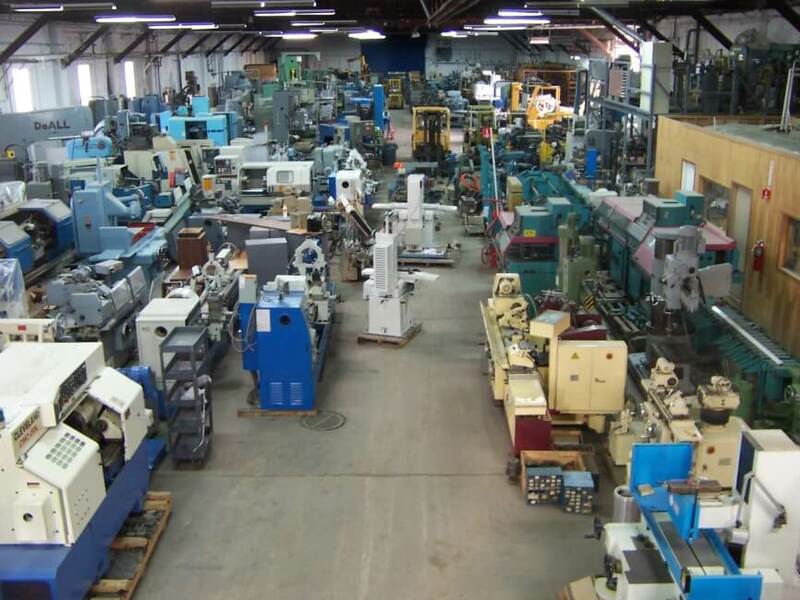 it has also 20 tools in ATC.